Vacuuming our homes and workplaces is a necessary but laborious task. Conventional vacuum cleaners add to the chore. They are often heavy, clumsy machines which have to be plugged in and then dragged wherever the user requires. They emit a certain amount of dust back into the living space which can have negative side effects for those who suffer from allergies, especially children. 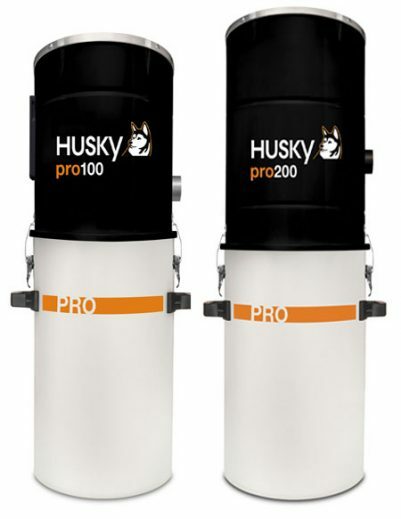 We are the primary supplier and installers of Husky™ built in Central Vacuum Systems in Northern Ireland & throughout Ireland and with over 20 years of experience, provide an unparalleled level of expertise and service. HuskyTM offers the widest choice of central vacuum systems on the market, including disposable bag, hybrid cyclonic, wet and dry, and H2O models. They are suitable for domestic, commercial or industrial applications. They can be installed in new or existing premises and can cover up to 10,000ft² (1,000m²). If you want to find out more about our central vacuum systems for your home, property or business, please contact us for more information or a quotation. We can supply, install and maintain the Husky central vacuum systems throughout Ireland. We supply and install Heat Recovery Ventilation Systems in Northern Ireland & throughout Ireland for both domestic homes and commercial buildings. A system can be installed within 2-5 days for an average sized domestic dwelling and prices start from £2500 and offer a cleaner internal environment and energy savings for your building or home. 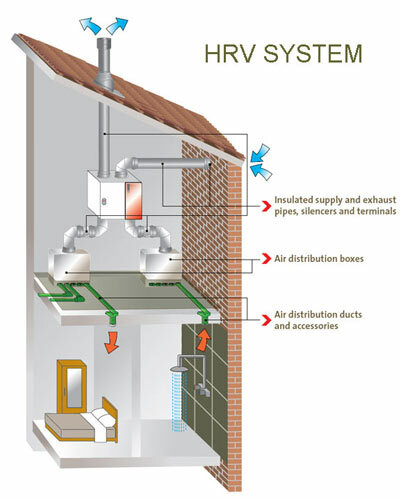 Click Here to find out more about our heat recovery ventilation systems. Join us on Facebook for latest company news and offers. Please complete form below if you want to find out more about our Central Vacuum or Heat Recovery Ventilation Systems or need a quotation. We will respond to your enquiry within 24 hours. © Glenvac 2019 All Rights Reserved | Website Design and Promotion by QDOS Internet.